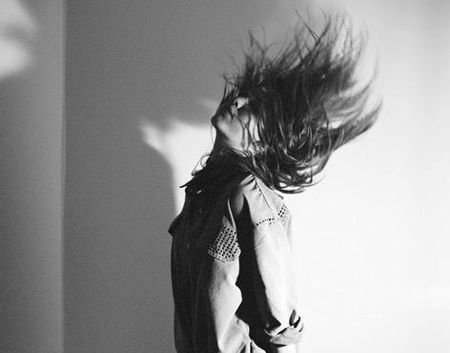 lykke li is so fabulous, plus she dresses quite swell, i must say. i highly suggest listening to her album youth novels. her voice is is amazing, yet quite hard to describe.